Meticulous 3 bedroom home with living room, dining room and eat in kitchen. Family room with sky lights and pellet stove overlooks beautiful private, fenced in yard. Updated kitchen and bath. Spacious dining room area with open floor concept. Living room has bay window and overlooks lovely neighborhood. This home is in move in condition. 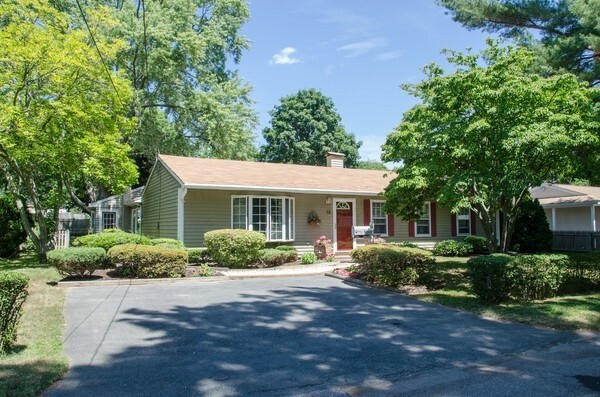 Easy access to highway, shopping, schools and commuter rail. Enjoy all that Ipswich has to offer.